This distinctive new private health clinic is a one-stop-shop that provides expert diagnostic and health care solutions. 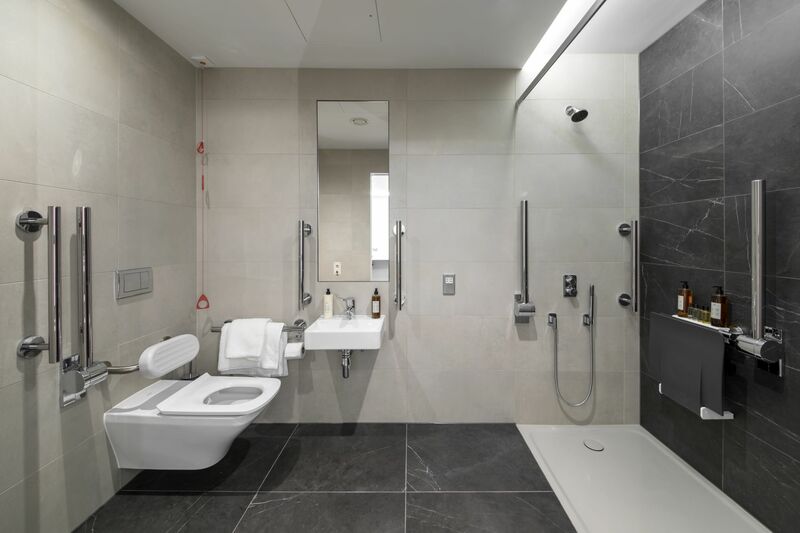 Much of the clinical accommodation is located at lower ground floor level and the base build is relatively deep plan. 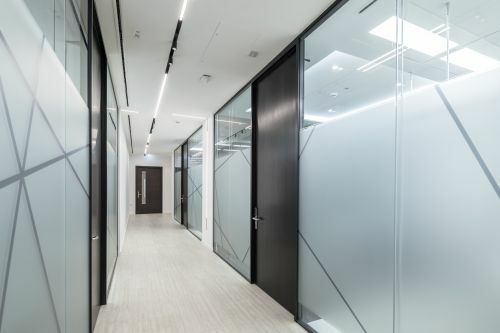 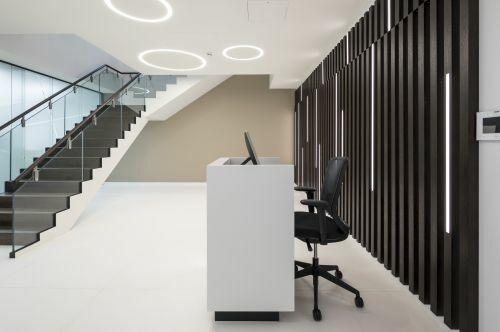 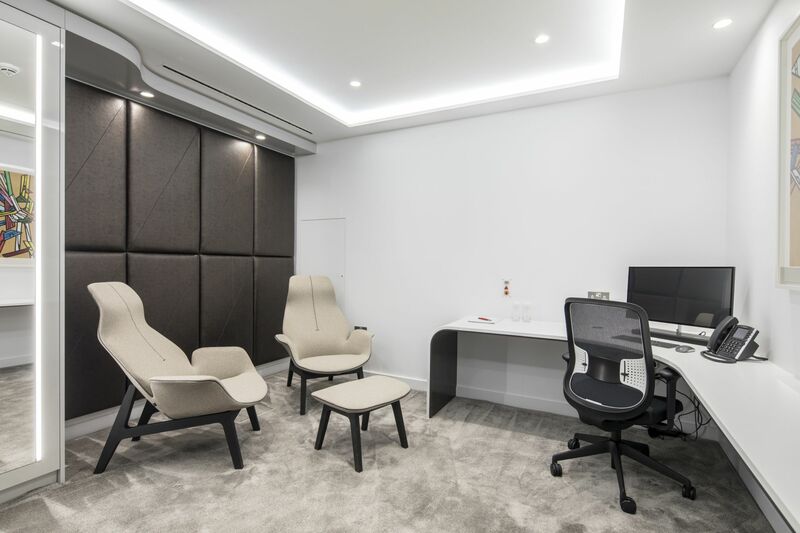 For this reason, there has been considerable focus on the interior design and artificial lighting scheme to ensure the client spaces are easy to navigate through and feel spacious. Consultants have access to on site diagnosis facilities (MRI, ultrasound, phlebotomy and echo) and a treatment suite including non invasive cardiology. 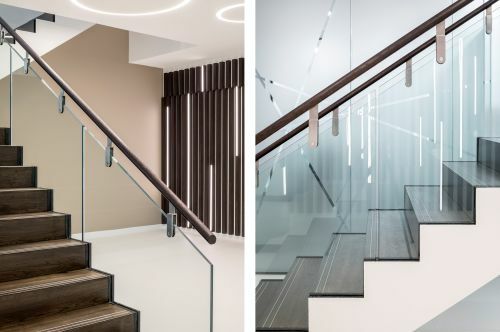 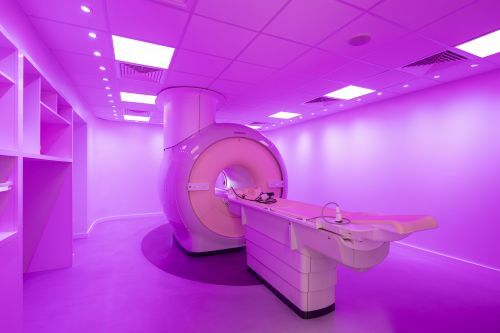 These are in close proximity to a cluster of stylish private rooms where patients can either relax or work in comfort as they progress through their individualised programme of healthcare. 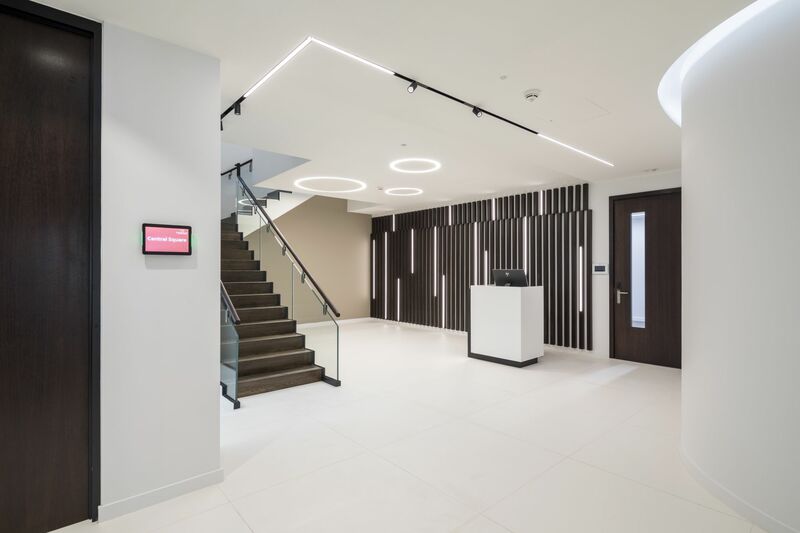 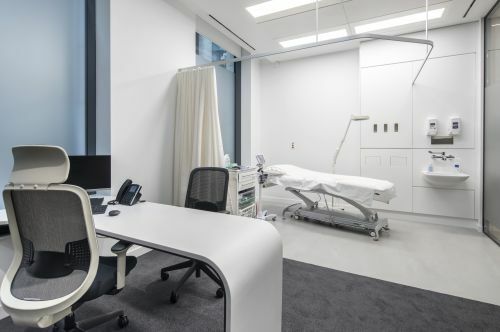 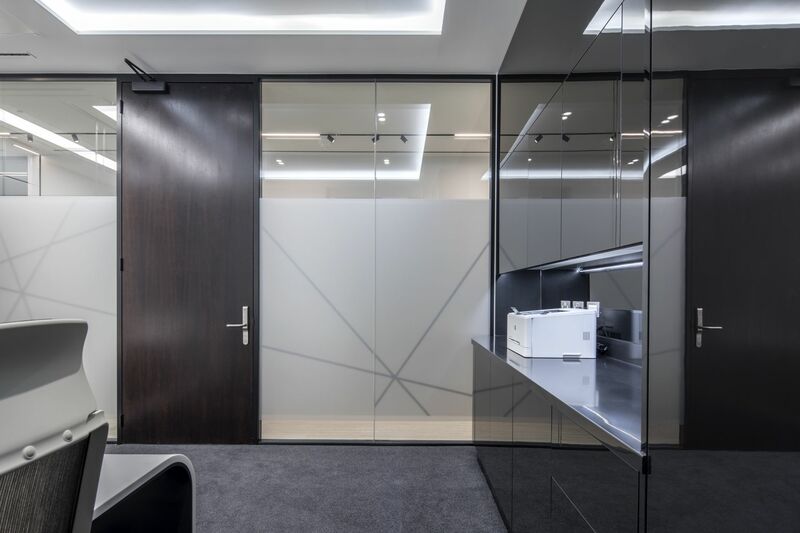 The detailing and material specification of bespoke joinery has a dual benefit; the gently curving profiles and seamlessly concealed clinical fittings mean the interior is easier to keep clean and thus reduces the risk of cross contamination but also creates a sleek modern visual aesthetic.